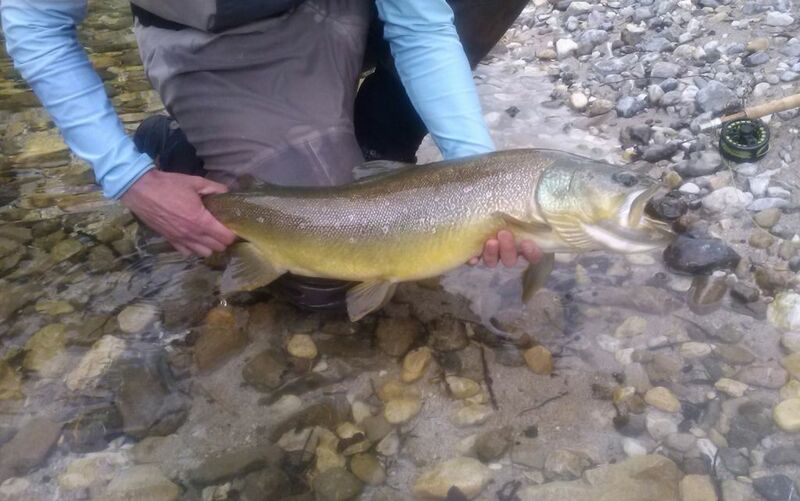 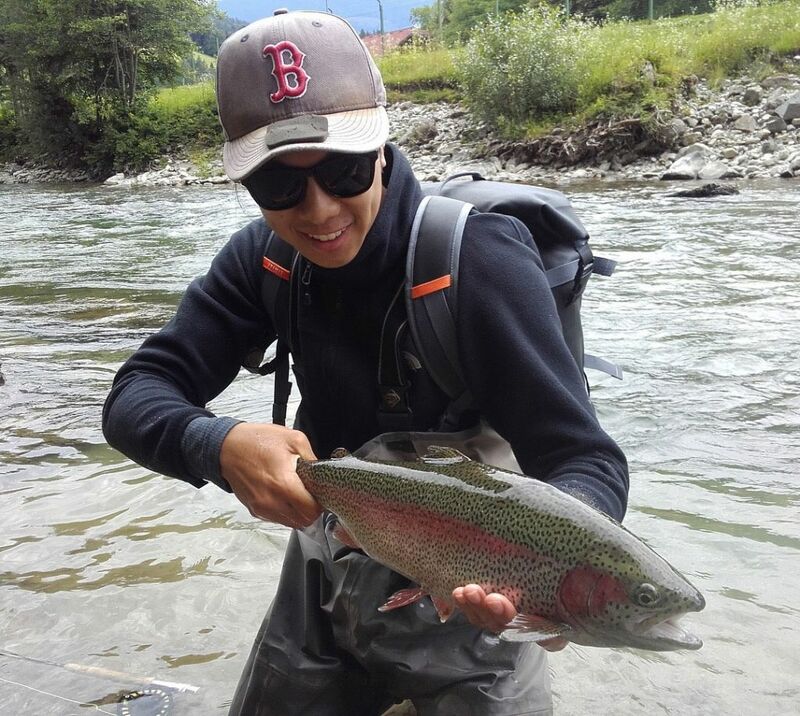 Slovenia Fly Fishing Guide Service offers professionally guided fly fishing trips for anglers of all skill levels. 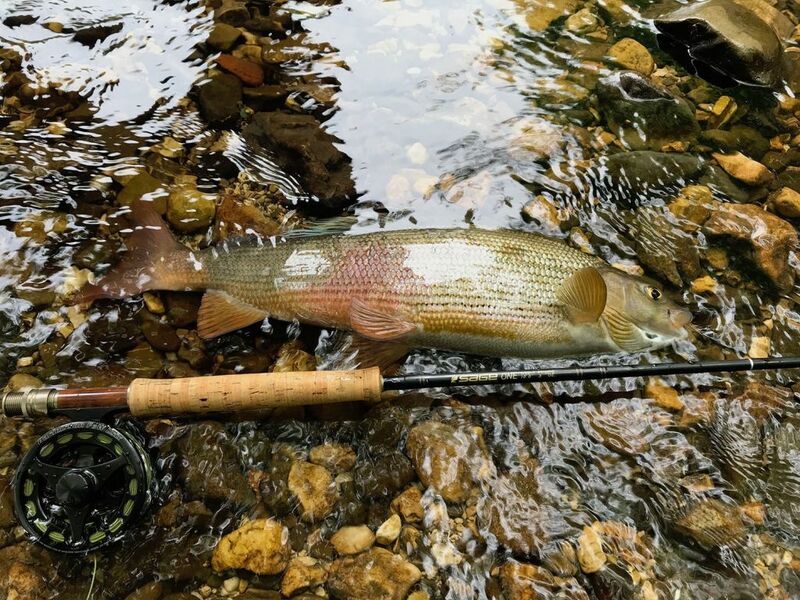 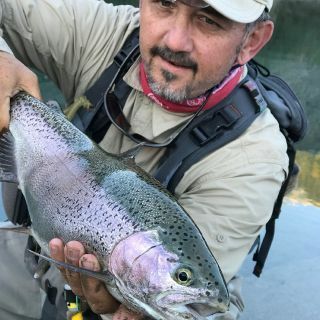 We specialize in creating unique fly-fishing experience of Slovenian crystal-clear waters. 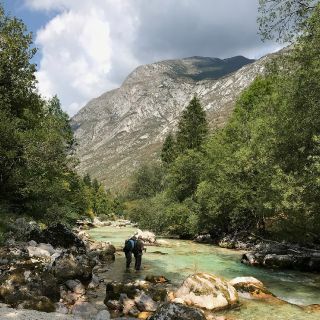 Slovenia a miniature country amid Central Europe, set between Austria and Italy, boasts diversity of waters, including Chalk Streams, Alpine Rivers and Lakes. 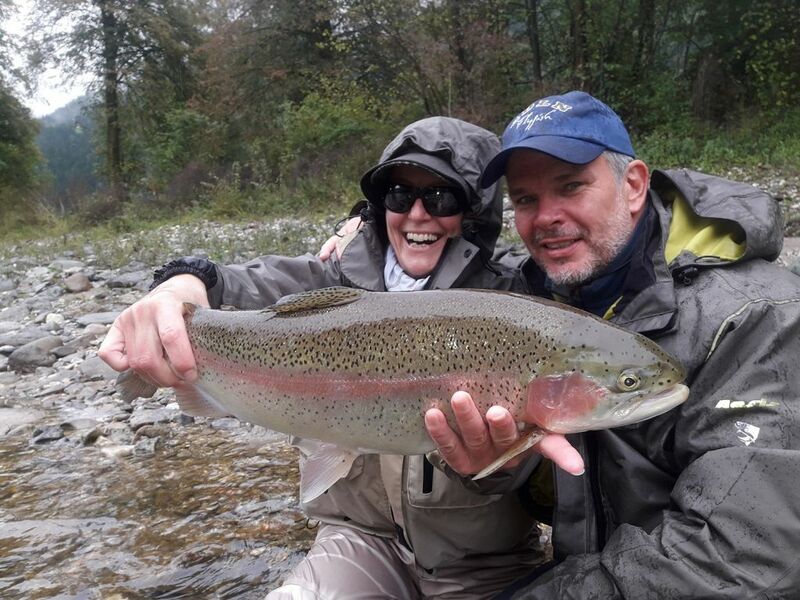 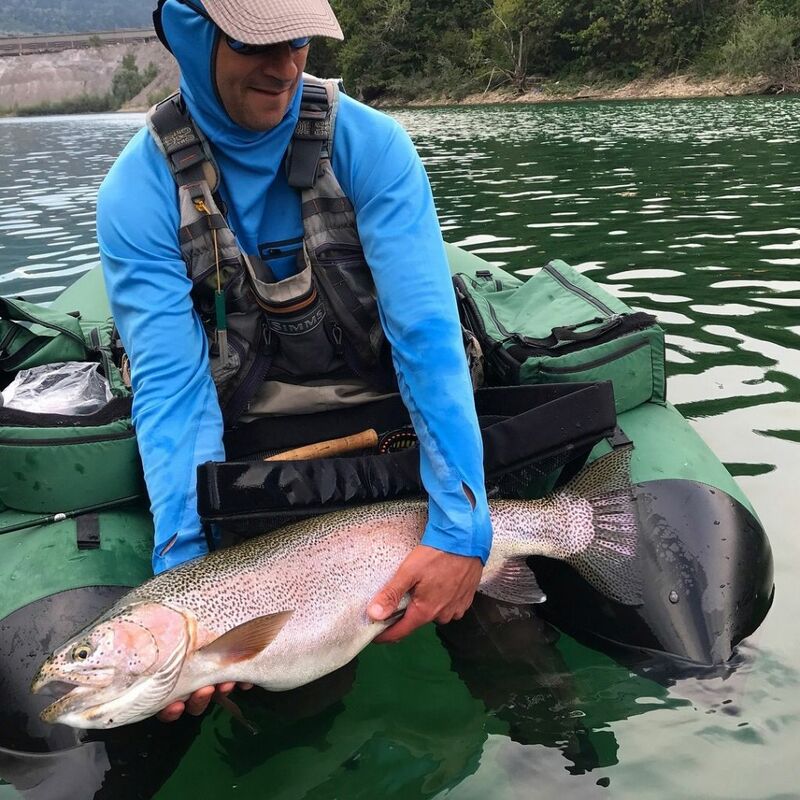 Whether you are a seasoned and experienced angler or a first timer who is willing to learn to fly fish, our professional guide team will match your capabilities and desires to the right water! 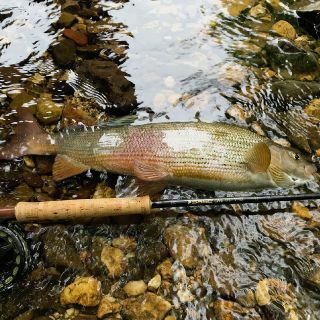 This geographic diversity of Slovenia, brings to the wild variety of fish species challenging you – Marble trout, Brown trout, Rainbow trout, Grayling and Huchen. 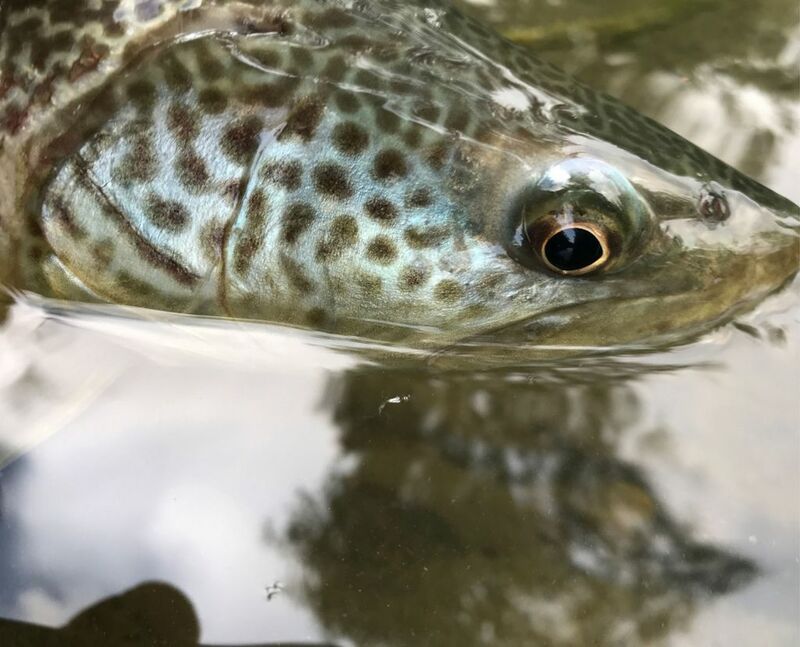 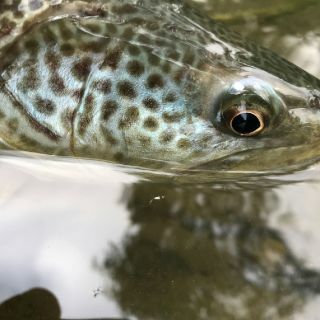 Marble trout a queen - considered a pride and symbol of Slovenian fly fishin View more...g and Huchen a king of Slovenia streams shall be high on your bucket list. 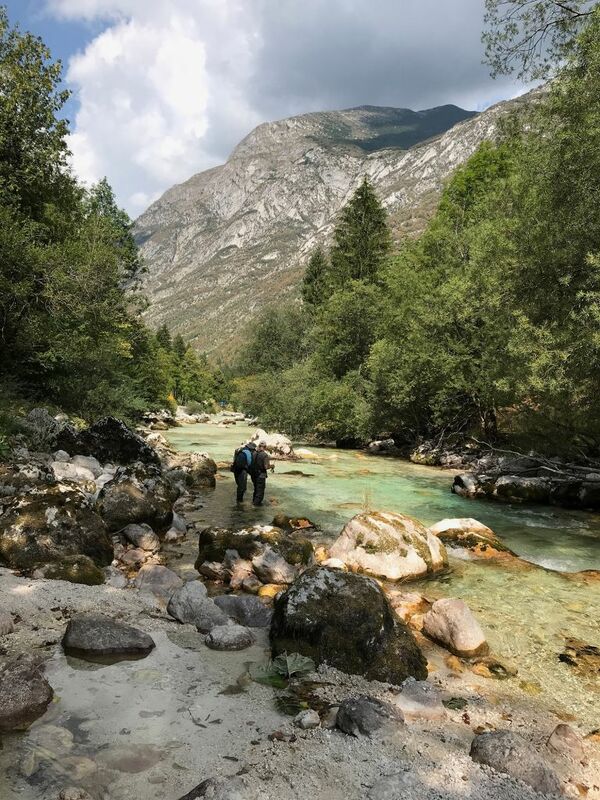 What set us apart from the crowd? 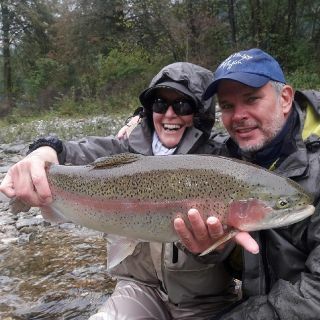 Our Mantra - Safety first! 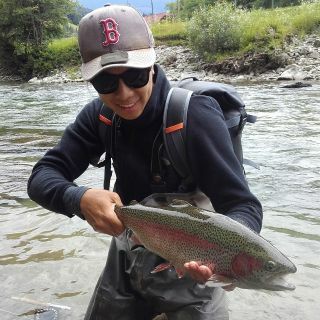 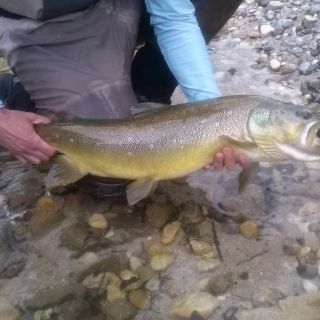 Slovenia is really a fly fisherman dream come true. 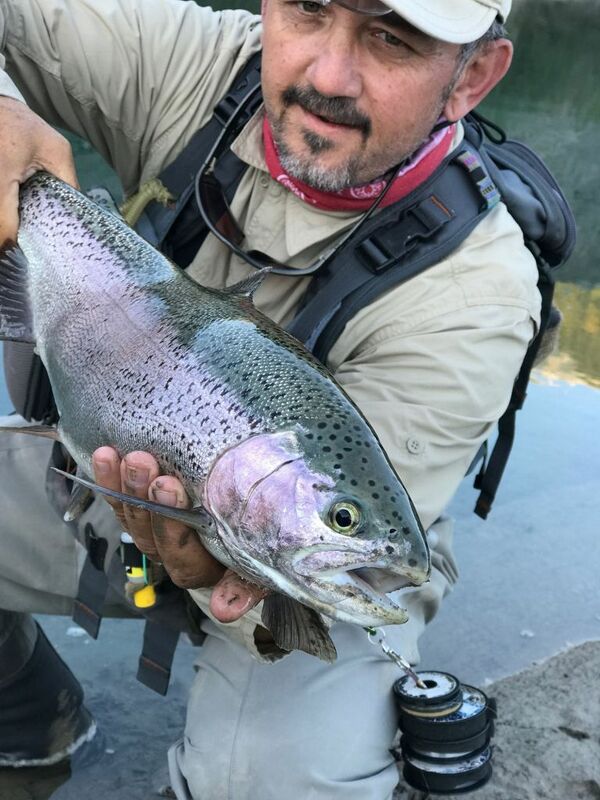 Looking for a fly fishing guide? 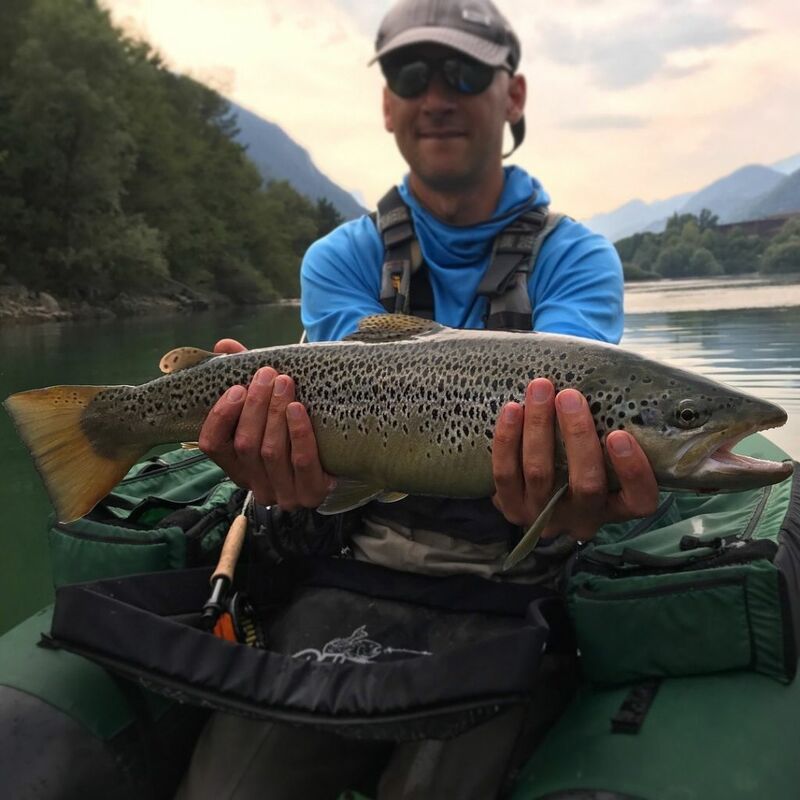 Go Fly fishing guides - Saša and Boštjan - are possibly one of the best, if not the best fly fishing guides in Slovenia - period.